All types of cancers are a matter of global concern, but perhaps lung cancer deserves more attention. It is the most common among the serious types of cancer that does not typically present in the early stages. Symptoms include persistent breathlessness and cough without apparent cause, coughing up blood, chronic tiredness and weight loss, and pain when coughing or breathing. In many cases, symptoms appear when the disease is in an advanced stage. Lung cancer is the common term for pulmonary carcinoma, a malignant (invasive) type of cancer where there is uncontrollable cell growth in lung tissue. If left untreated, the cell growth spreads to other parts of the body. There are two types of lung cancer: small-cell lung carcinoma (SCLC) which comprise 10% of all cancers and which mostly occur in smokers; and non-small-cell lung carcinoma (NSCLC) that occurs typically in nonsmokers. People who acquire NSCLC have a better chance of survival in the early stages than those with SCLC. How Do We Get Lung Cancer? Cancer occurs when there is damage and alterations to the DNA, which affects how the cell functions normally. It can affect programmed cell production and death as well as DNA repair. At a certain point, the damage leads to the growth of cancer cells. In up to 90% of cases, SCLC and NSCLC occur due to chronic exposure to cigarette smoke. Other possible causes include radon gas (a naturally occurring odorless and colorless gas) exposure, air pollution, asbestos exposure, and a family history of lung cancer. What Is Current Lung Cancer Rate in the ASEAN Region? Lung cancer in the Southeast Asia region is the most common cause of death from cancer. Out of more than 700,000 new cases of cancer reported in the region for 2008, 98,143 were cases of lung cancer, and of the 500,000 deaths for the year, 85,772 were from lunch cancer. The highest incidence of cancer was in Vietnam, Myanmar, and Laos while the Philippines, Singapore, and Brunei had the lowest. It is projected that the cancer rate in ASEAN countries will increase as the population ages and undergoes economic development. What Is Passive ( Secondhand Smoking) and Active Smoking? Active and passive smoking both expose the individual to the same carcinogenic substances found in tobacco smoke. 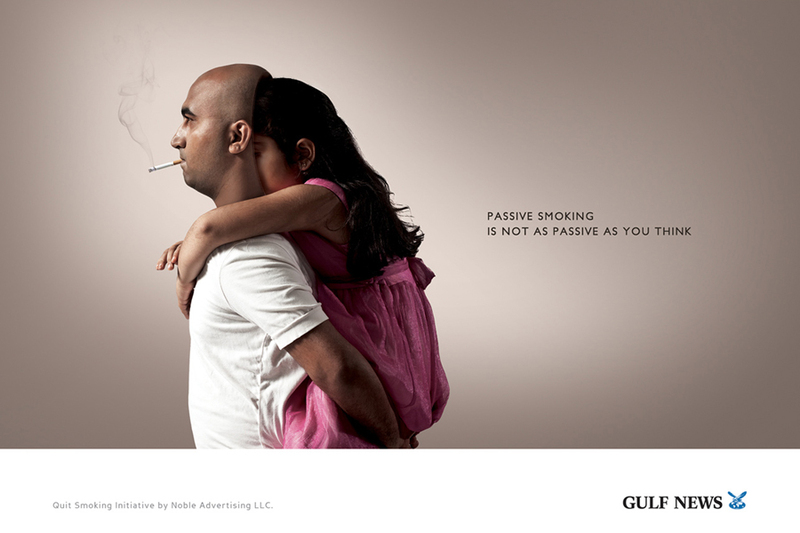 Passive smokers, also known as secondhand smokers, are those that inhale the smoke from another person. People who live with a smoker have a 30% higher risk of acquiring lung cancer. As mentioned earlier, the types of active and passive smokers lung cancer are distinct. Passive smokers typically suffer from NSCLC. About 3.400 nonsmokers in the US died from lung cancer every year on average, presumably from passive smoking. In the Philippines, the Philippine Cancer Society (PCS) states that more than 3,000 people died from lung cancer caused by passive smoking. A good case in point is the recent death of YouTube celebrity Jam Sebastian, who died of stage 4 lung cancer. Jam leap to the public eye when he and real-life partner Michelle Liggayu posted a video entitled By Chance in 2011, which was a semi-autobiographical story about love. The duo is best known as JaMich. We have already seen how lung cancer is acquired and its effect to our body, the question is, what is the solution to this problem? Well, I always believe in the slogan “Prevention is always better than cure”. I know that many of you like going to parties, bars, shopping malls, or go to the cities where air pollution is quite heavy because of the emitted smoke from different types of vehicles. You may not know that your body has already accumulated those cancer-causing agents from air you breath. Below are the things you can do. If possible avoid going to places where you might be exposed to lung cancer-causing factors. When sitting or walking with a smoking person, cover your nose and mouth with your hankie or use mask to filter the air you breathe. Avoid going to heavily trafficked places. If you are a smoker, STOP smoking before it’s too late. It’s not easy to quit from smoking, but if there’s a will there’s always a way. Let’s keep our body as healthy as possible for we will never get another one in this earth.